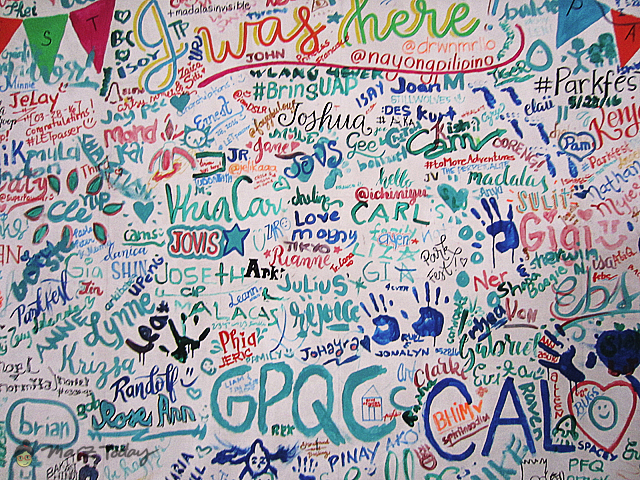 Nayong Pilipino returns to Manila, a place where kids can play outdoor games like its the 1990's. 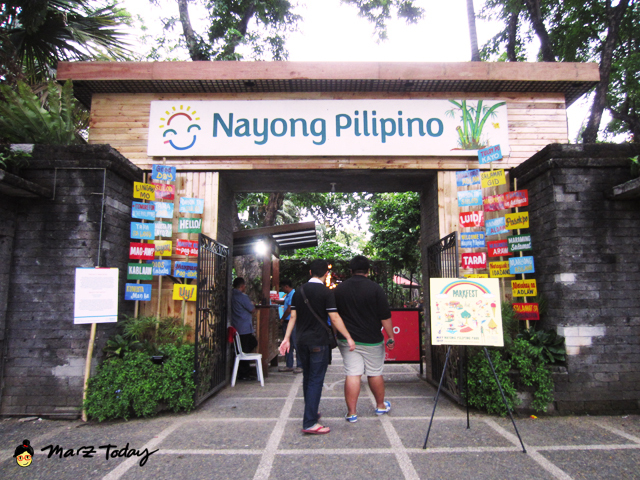 The Filipino heritage park, Nayong Pilipino opened its newest branch inside the Rizal Park grounds. 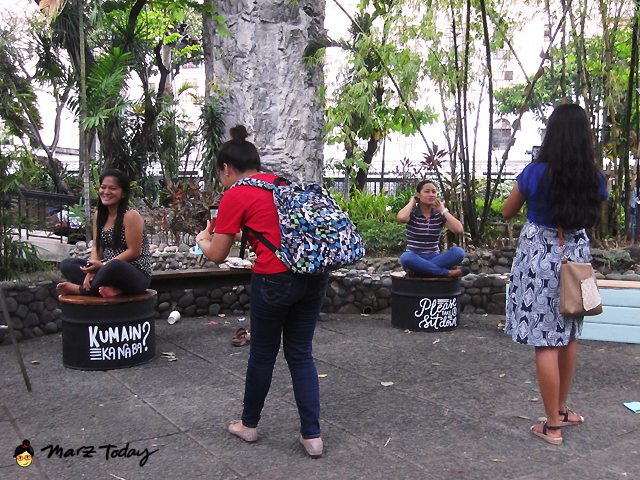 The park was enlivened by artworks by artists and letterers organized by ParkFest PH. Artist June Digan at work. This interactive mural titled "Kalayaan" is a collaborative piece between Digan and Ella Llama (not in photo). The park showcases a number of site specific installations where guests will want to take selfies at. Artists involved in Parkfest PH include Ang Ilustrador ng Kabataan, Abbey Sy, Patrick Cabral, and Iori Espiritu to name a few. 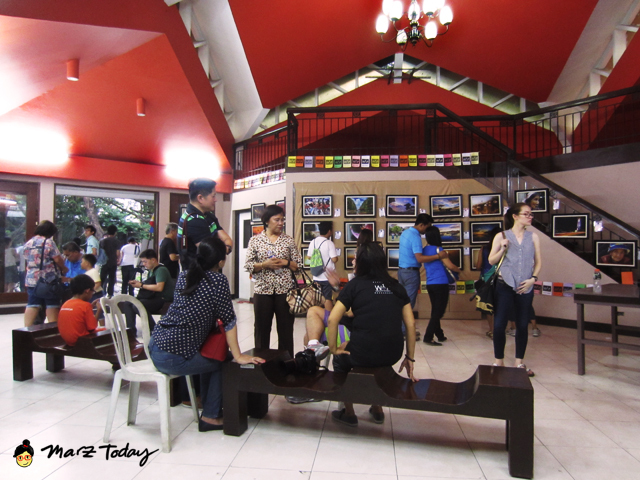 An ongoing photo exhibit takes place in Nayong Pilipino's function hall. 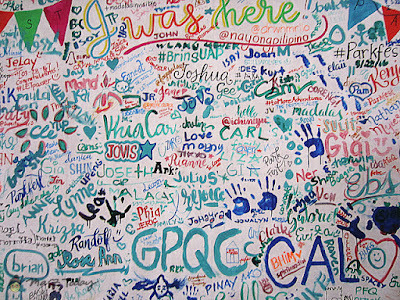 Guests were invited to leave their mark on the park's freedom wall. Staying true to its Filipino roots the organizers have also set up a station in the playground area where kids can play Sipa, a traditional game similar to hackysac in the playground. 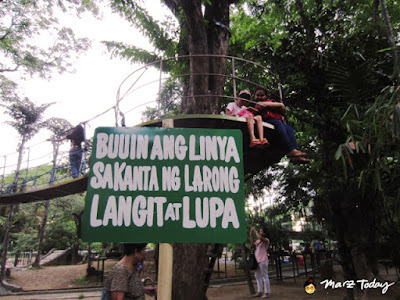 Among other games they can play are Chinese garter and Langit at Lupa (Heaven and Land), a game where an "it" or a team of players standing on the ground aim to tag players who stand on elevated areas. 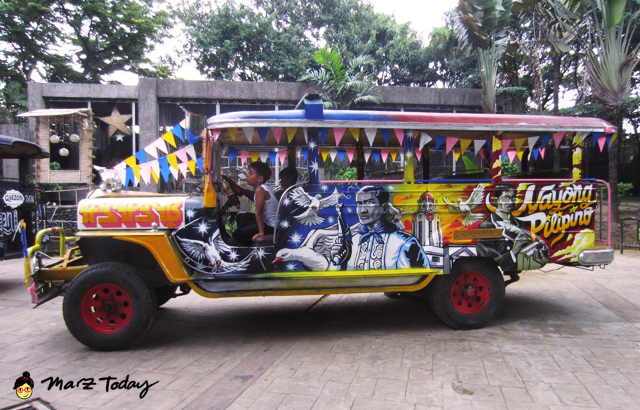 Visit Nayong Pilipino while Parkfest is ongoing today! 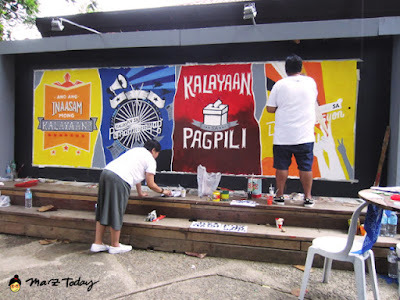 There will be art tambays, arts and crafts merchandise you can shop, bikes you can ride courtesy of Bambike, apart from all the photo opportunities that await you. Nayong Pilipino is located in the former Orchidarium in Rizal Park between Maria Orosa and Taft Avenue. Its closest landmark is the Lapu-Lapu statue and beside it is the Museum of the Filipino People. 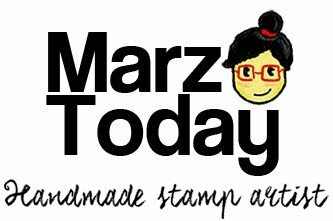 Entrance fee is Php 30.